All going well...hopefully by Easter. We're in NSW, just south of the QLD border. Finally, after months of delays we poured the external slab last week. Very happy with the level of detail the conves achieved. It will be honed on Thursday next week. Thanks for the recommendation. By coincidence, that's who I've chosen. Heading up there this week to look at some samples. 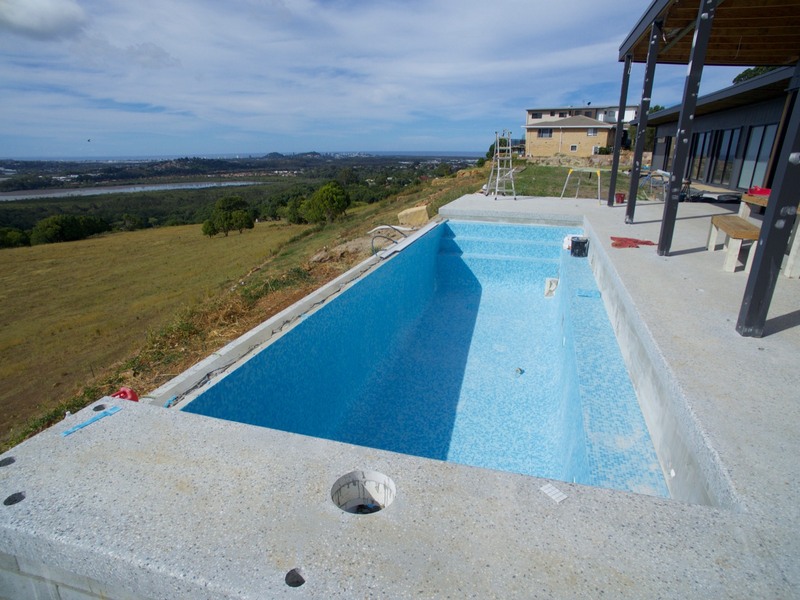 We are having our external slab poured next week and it will be a honed finish out to the pool. Will post pics. Who did you end up going with? We're about to start building just south of Coolangatta so will be interested in your choice. 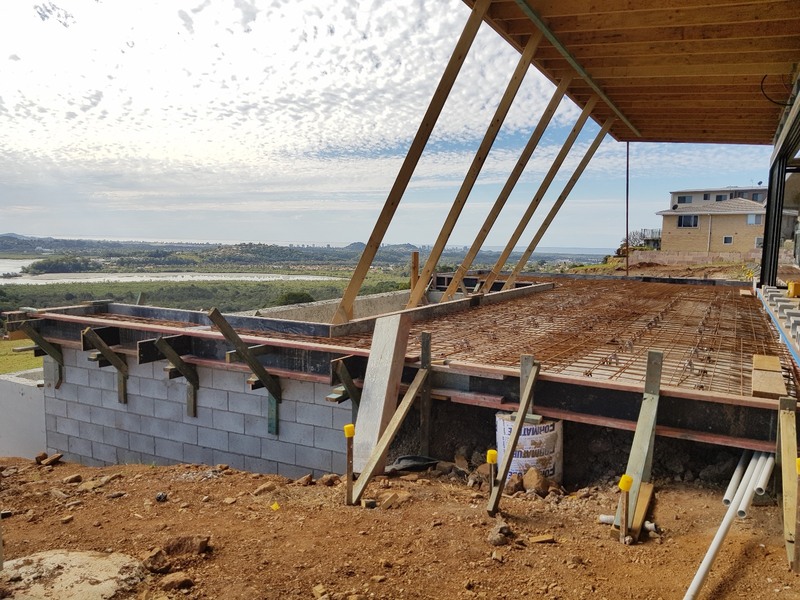 We're starting shortly on our build in Northern NSW. Do you service that area?